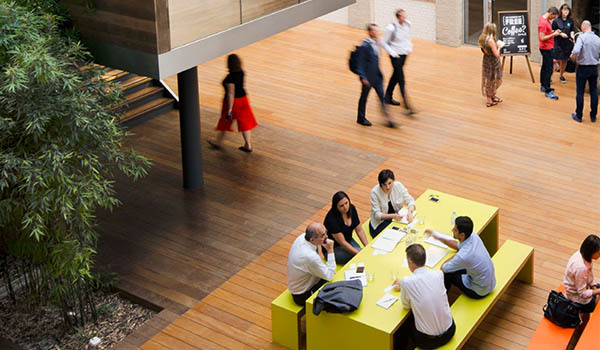 Despite construction still being a male-dominated industry, more than 50% of the CEOs running Green Building Councils are women, WorldGBC CEO Cristina tells the Thomson Reuters Foundation on International Women's Day 2019. 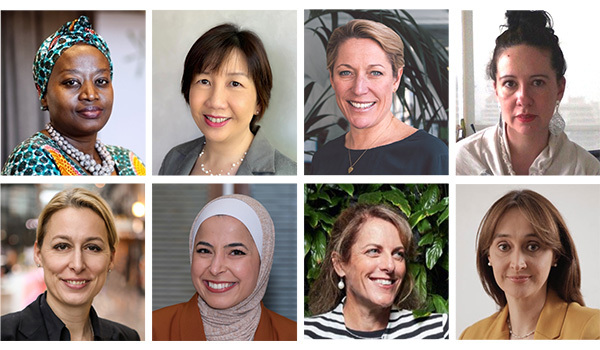 In celebration of IWD2019, WorldGBC showcases seven of the many incredible women from our green building movement who are dedicating their expertise, passion and bravery to create a better world for all, offer real hope for the future and explain why gender equality has to be part of the solution. 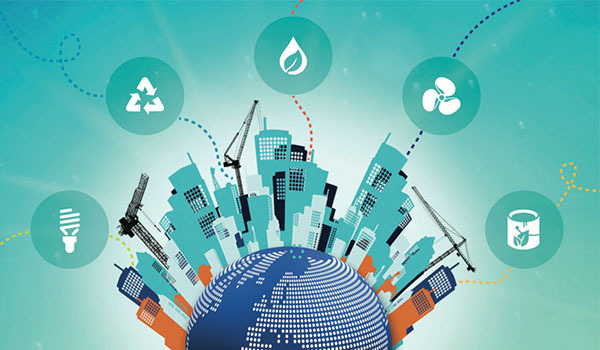 The Climate Change Challenge: How can the industry help achieve a built environment fit for the future? 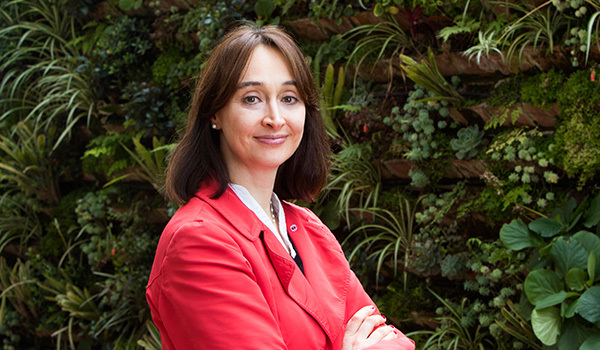 Ahead of Futurebuild 2019, WorldGBC CEO Cristina Gamboa highlights examples of leadership action to reduce carbon emissions from buildings and construction. 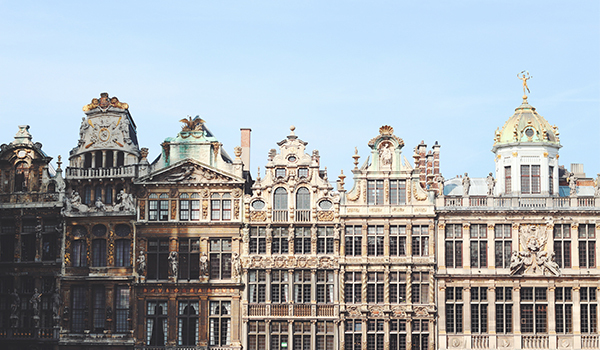 On 22 February, WorldGBC Europe responded to a consultation from the technical expert group on sustainable finance (TEG) on the development of the 'taxonomy' - an EU-wide classification system for environmentally sustainable economic activities. 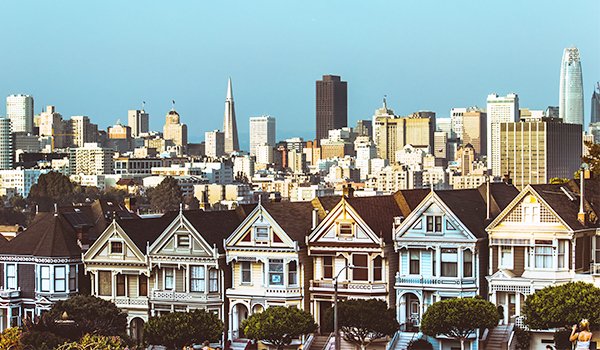 The US state of California further solidifies its position as a climate champion by joining WorldGBC's Net Zero Carbon Buildings Commitment – the first US State to do so. 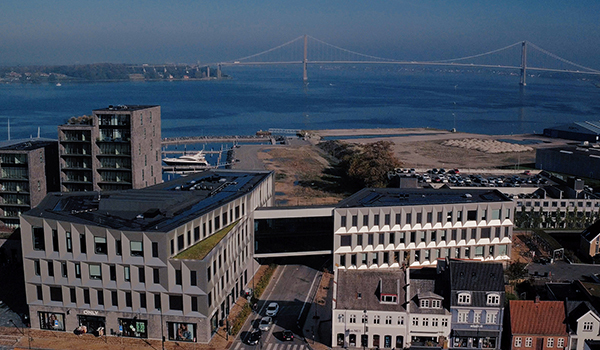 Ramboll has entered into a new partnership with the World Green Building Council’s Europe Network as its first engineering partner, to collaborate on driving sustainability and innovation across Europe’s building sector. 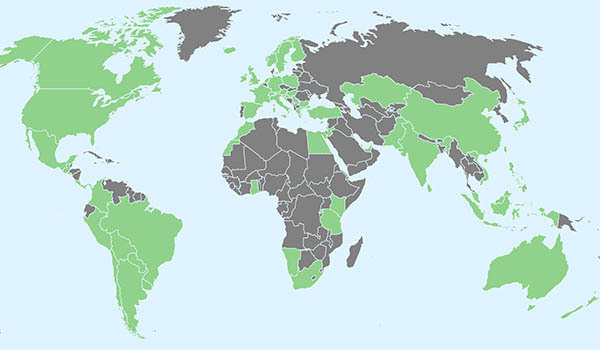 The first 20 Green Building Councils to complete WorldGBC’s annual Member Value Survey in 2018 were entered into a prize draw to receive $500 USD towards a leadership training course of their choice in 2019 - find out which GBC has won the prize draw. 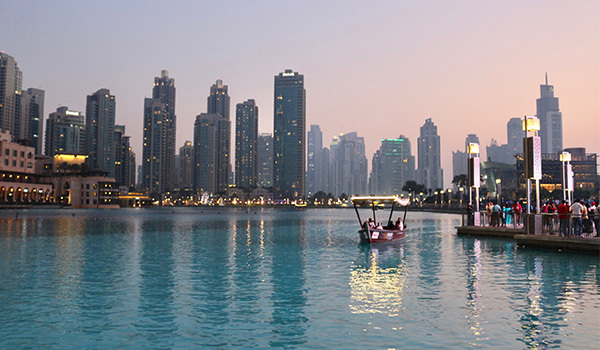 WorldGBC’s MENA Green Building Congress 2019 will bring together government, business, city and civil society leaders to exchange ideas on best practice for green buildings to address the region’s environmental, economic and social challenges. 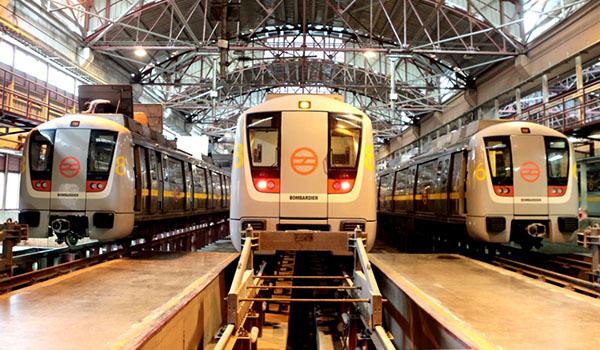 Here's 5 reasons why this exclusive event is not to be missed. 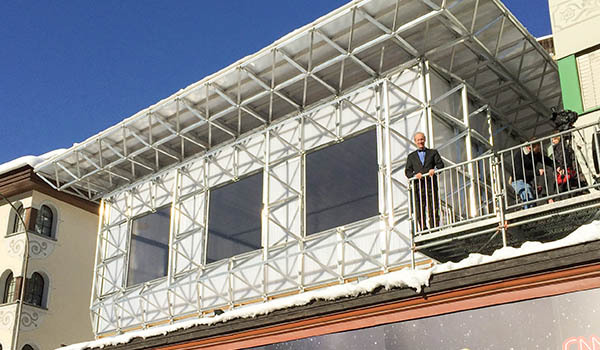 Watch WorldGBC's exclusive interview with designer and green building thought leader William McDonough about the ICEhouse™ at the 2019 World Economic Forum (WEF) annual meeting in Davos, Switzerland. 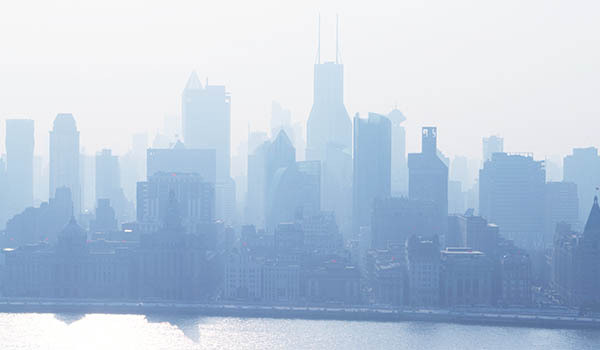 WorldGBC has commenced a Partnership with the Climate and Clean Air Coalition, led by UN Environment. 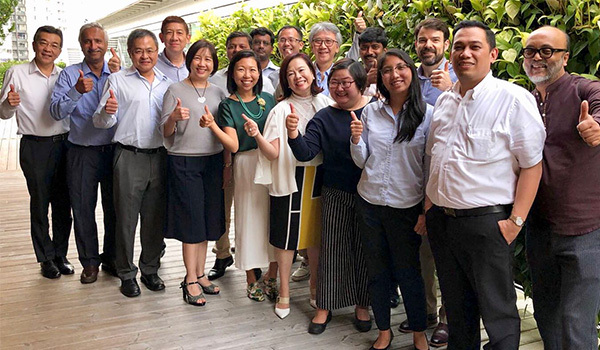 Through this partnership, WorldGBC and its network of national Green Building Councils will offer a focus and expertise around the building and construction industry to this coalition of global leaders. 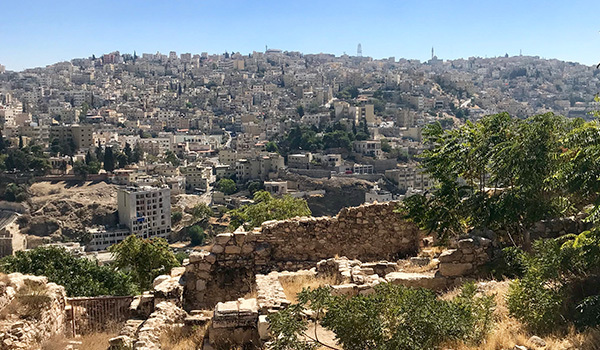 With collaboration increasingly cited as the new innovation, WorldGBC’s Matt Adams explores the notion behind this statement, and the opportunity it presents for decarbonising our built environment. 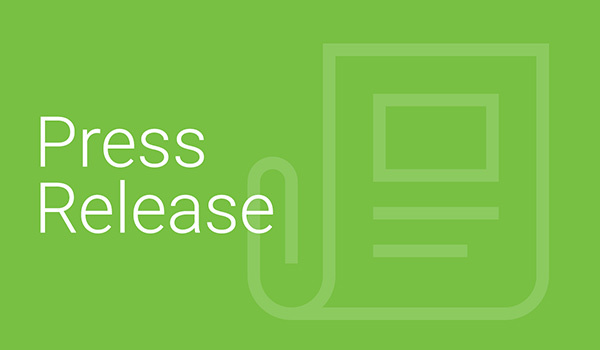 WorldGBC is excited to announce our new Regional Head for the Asia Pacific Regional Network – Allan Han-Huei Teo. 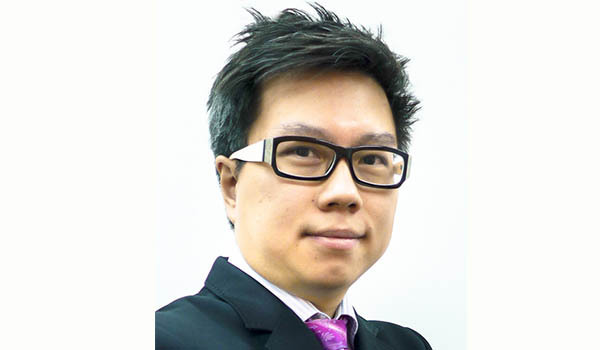 Find out more about Allan and how he'll be working with our 15 Green Building Councils in Asia Pacific to advance green building practices. 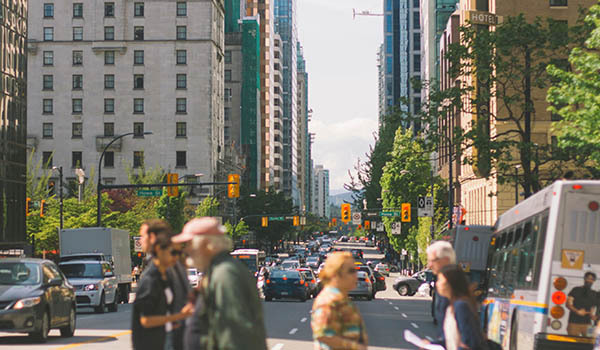 WorldGBC invites respondents to participate in the consultation period about the strategic update of the existing Metrics Framework for one of its global projects, Better Places for People. 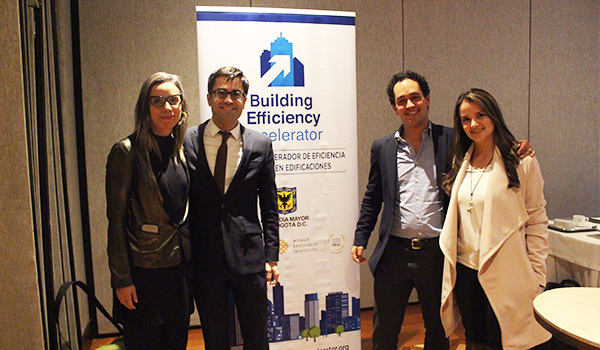 This week, a series of events in Bogotá, Colombia and Sonora, Mexico signalled the kick-off the WorldGBC's Cities Climate Action project in the Americas supported by the Building Efficiency Accelerator. Today, as European Commissioner for Climate Action and Energy, Miguel Arias Cañete outlines the European Commission’s vision for a climate neutral Europe at COP24, over 20 countries from WorldGBC's Europe Regional Network have signed an open letter urging the European Commission to recognise the vital role of the built environment sector in delivering this vision. 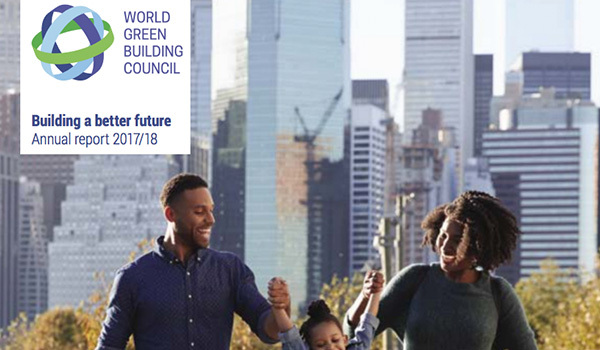 The World Green Building Council's Annual Report for 2017/18 outlines the major achievements of the organisation and its global network of Green Building Councils. 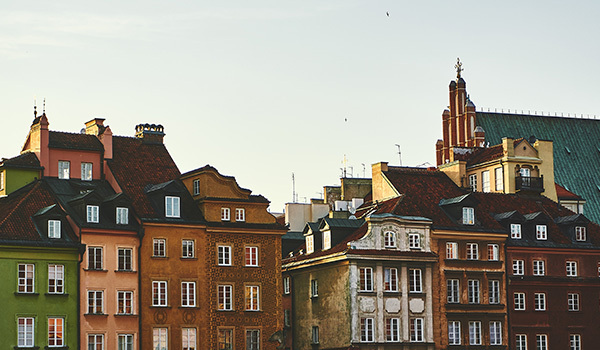 WorldGBC will be representing our global network of Green Building Councils at the COP24 climate talks in December 2018 and advocating for a sustainable built environment in order to meet climate goals - see the list of events where we, our member GBCs and partners will be speaking. 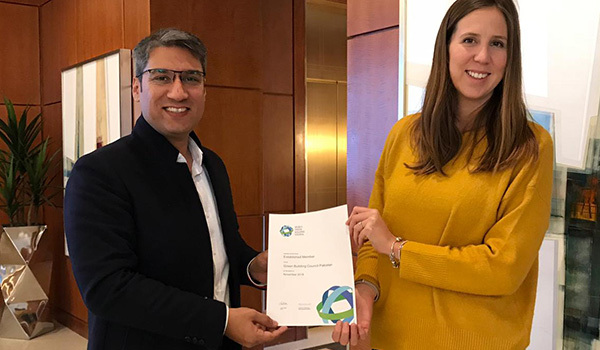 The World Green Building Council is delighted to announce that Pakistan Green Building Council has progressed to Established GBC status within the WorldGBC membership tier. 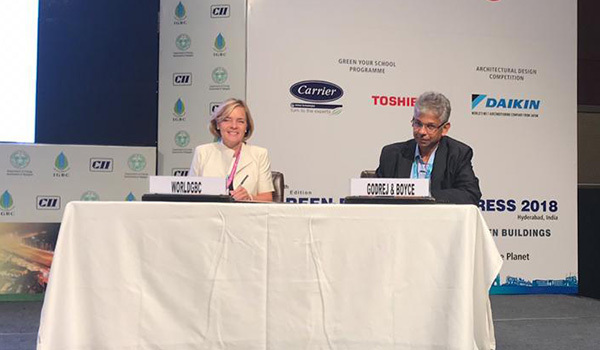 Godrej & Boyce Manufacturing Company joins WorldGBC's Asia Pacific Regional Network as the first Corporate Activity Partner to participate in the following WorldGBC activity: The Asia Pacific Dialogue on Advancing Net Zero. 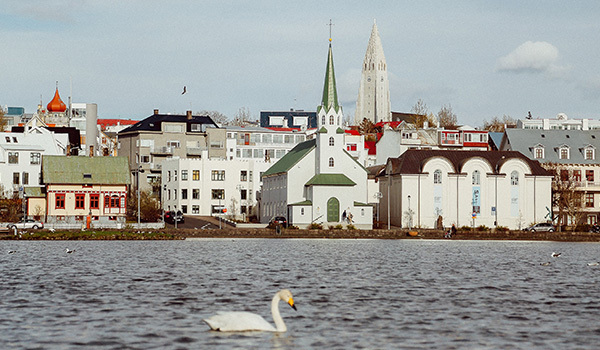 This week, Green Building Council Iceland became the newest member of the World Green Building Council, joining at the Prospective level of membership. Achieving optimal levels in school buildings for air quality, lighting, temperature and acoustics through green improvements, can help students achieve their full potential, a new report from WorldGBC presents. 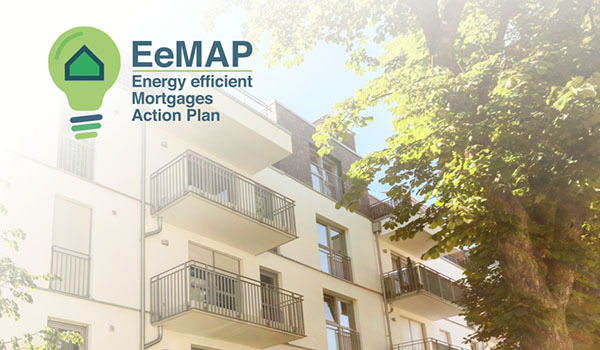 Energy efficient mortgages could play a central role in Europe’s new strategy for sustainable finance, states a White Paper published today under the EU funded ‘Energy Efficient Mortgages Action Plan’ (EeMAP) Initiative. 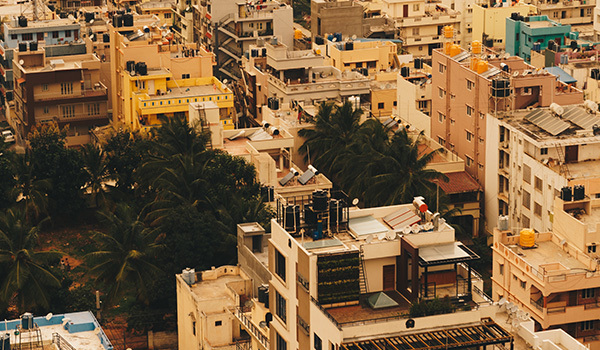 The building sector must operate at “net zero carbon” by 2050 if global warming is to remain under two degrees Celsius, the limit enshrined in the Paris Agreement, according to a new WorldGBC report. 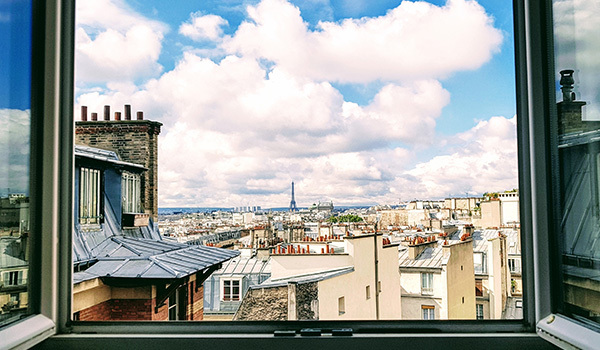 Europe must lead the world on cutting greenhouse gas emissions from existing buildings if we are to meet the Paris Agreement, a coalition of 300 businesses and organisations urged today. 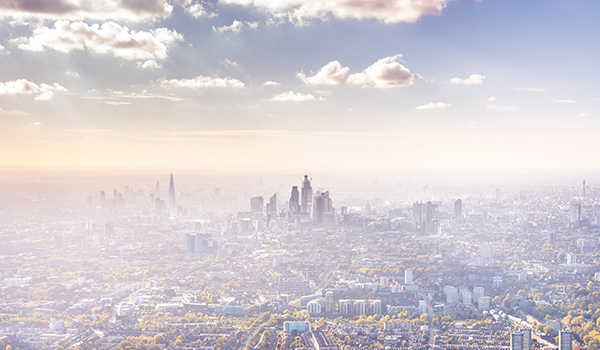 Three major global businesses have backed WorldGBC’s ambitious long-term target to ensure that all buildings are net zero carbon emissions by 2050. 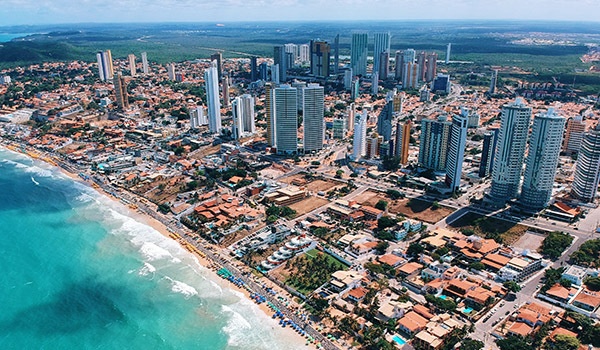 With green building increasingly recognised as the best business option in the Brazilian real estate market, GBC Brasil CEO Felipe Faria explains how this market trend led to the creation of GBC CASA & CONDOMÍNIO, a certification rating tool for the residential sector. 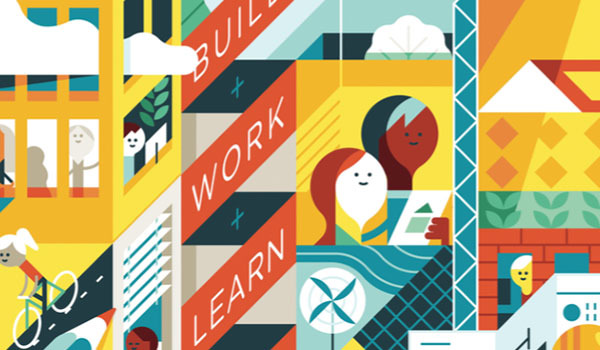 Reducing the energy consumption of our buildings isn’t just a policy issue for governments – it’s a change we’re all empowered to make. 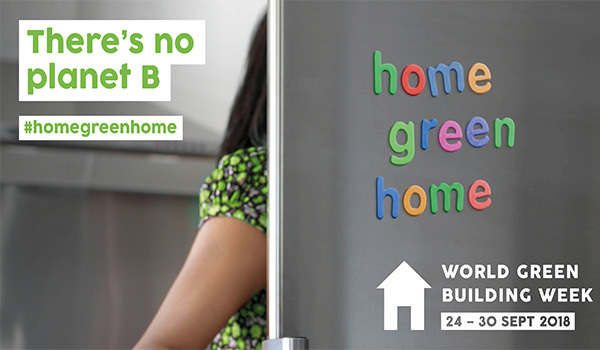 Our homes are where we sleep, eat and build our lives, so it makes sense that they’re also the first place most of us can have our biggest impact, says WorldGBC's Angela Howarth. 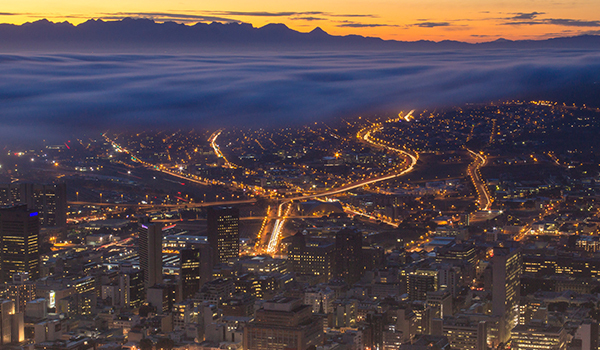 As four cities in South Africa sign WorldGBC's Net Zero Carbon Buildings Commitment, GBCSA's Manfred Braune explains how Green Building Councils will play an integral role in ensuring cities deliver on their pledges to net zero carbon buildings. With an ever growing demand for residential buildings in Costa Rica, Arch. 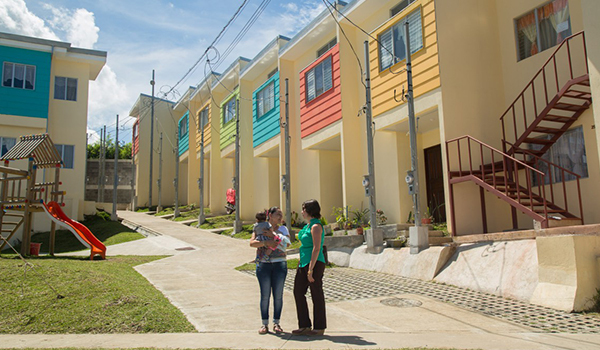 Esteban Cervantes outlines the measures that Green Building Council Costa Rica is taking to successfully transform the country's homes into green - and affordable - buildings. 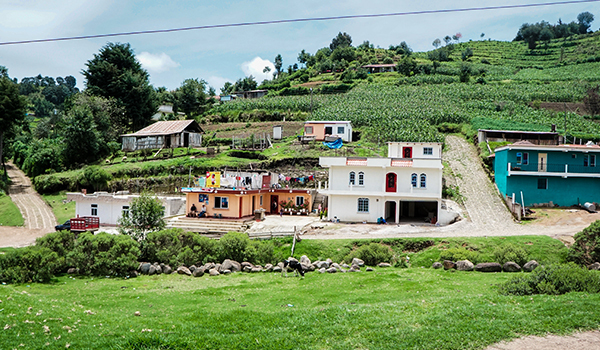 After a recent volcano eruption destroyed alomost 200 homes across the centre-south of Guatemala leaving 180 families homeless, Guatemala GBC seized the opportunity to build new sustainable and climate-resilient housing, in partnership with Habitat for Humanity. 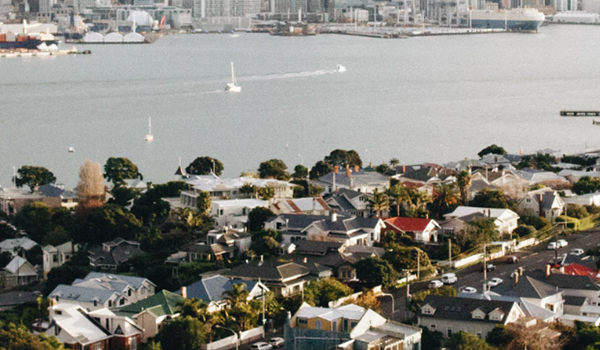 In the second blog in WorldGBC's #HomeGreenHome series for World Green Building Week 2018, NZGBC's Niall Bennett explains the country's sub-standard building code means too many New Zealanders live in cold, damp, unhealthy places and how NZGBC is taking action to improve the country's housing stock. 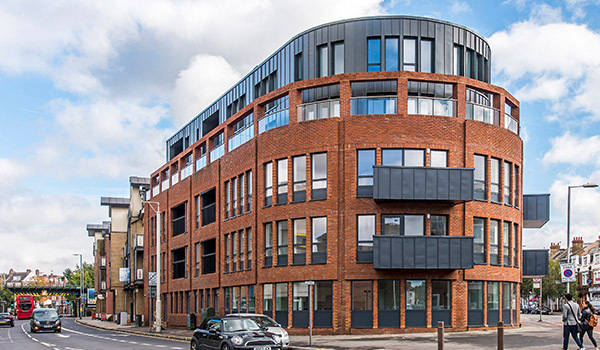 This report by the WorldGBC’s European Regional Network (under the Energy Efficient Mortgages Action Plan Initiative) explores how energy efficient mortgages could work in terms of building performance assessment. 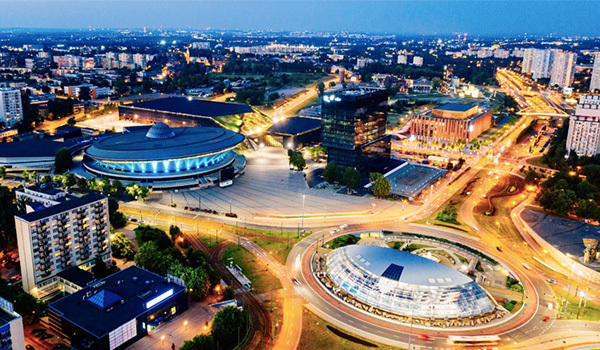 13 Green Building Councils in Europe have played a leading role in helping national governments to create ‘national renovation strategies’. 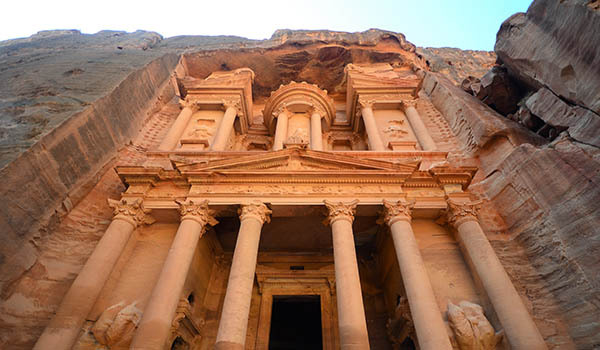 Their recommendations are compiled in this publication. 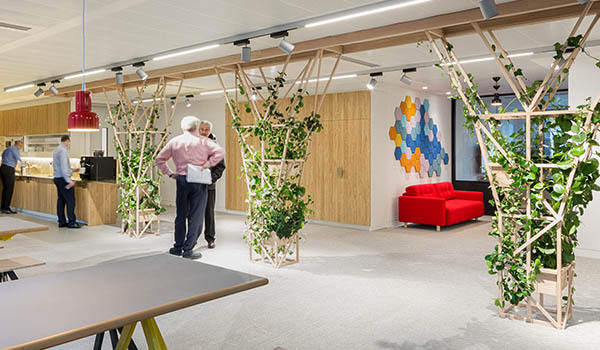 UK-GBC has launched a new publication detailing the experiences of participants in its “Wellbeing Labs” initiative, conducted through the WorldGBC’s Better Places for People project. 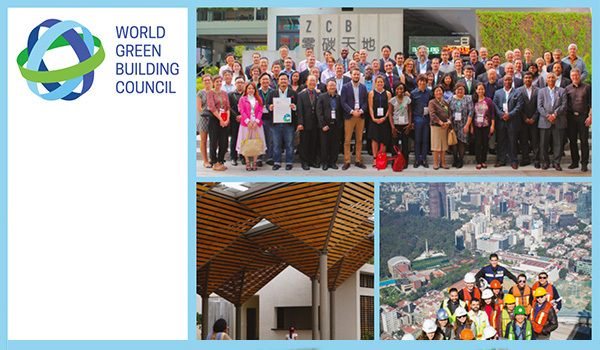 The World Green Building Council's Annual Report for 2015/2016 outlines the major achievements of the organisation and its global network of Green Building Councils. 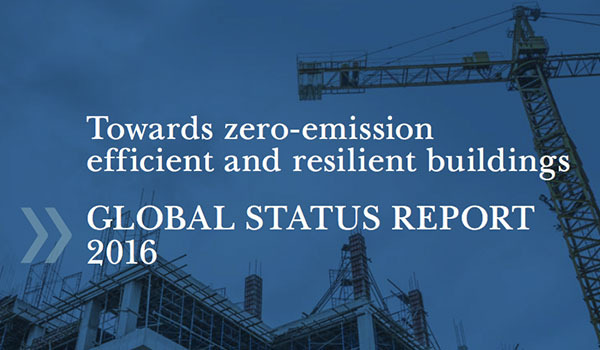 The first Global Status Report tracks the progress made in the transition towards low-emission and resilient real estate made by the GABC and its members. 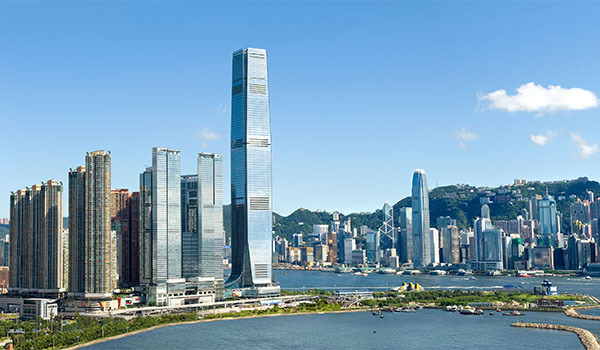 The Asia Pacifc Leadership in Green Building Awards celebrate the iconic green buildings, up-and-coming innovators and inspiring companies driving change and creating a better future throughout the region. 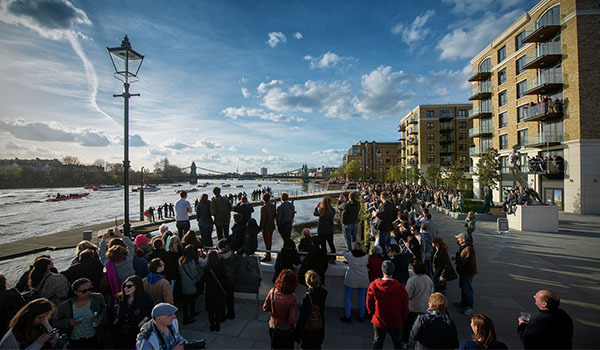 Health and Wellbeing in Homes is about beginning a concerted effort to shift the market towards a focus on the mental, social and physical health and wellbeing of the people who occupy the homes we build and retrofit. 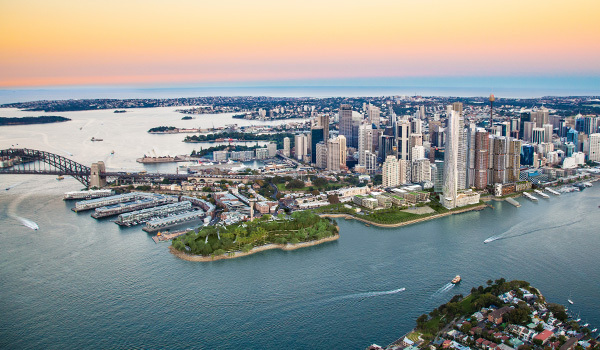 This report finds that the percentage of companies expecting to have more than 60 per cent of their building projects certified green is anticipated to more than double by 2018, from 18 per cent currently, to 37 per cent. 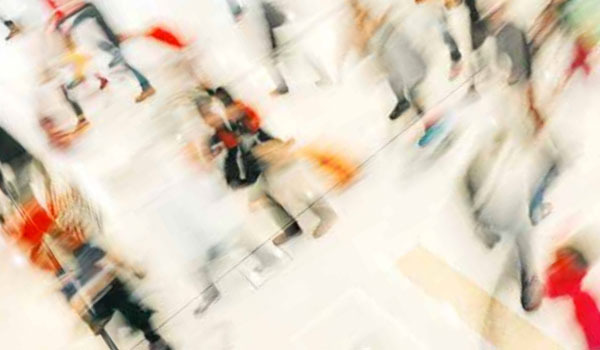 Health, Wellbeing and Productivity in Retail: The Impact of Green Buildings on People and Profit finds that retailers can improve the shopping experience for their customers and potentially increase their profits by providing greener, healthier stores.